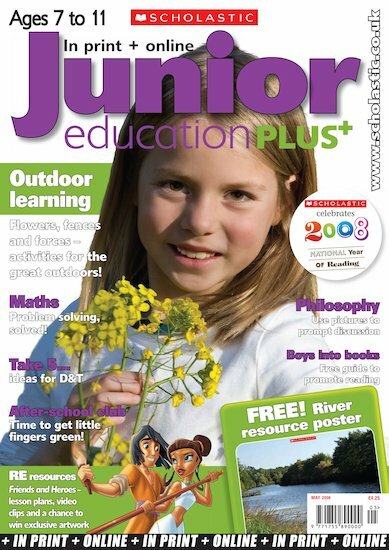 Embrace the great outdoors in our May 2008 issue of Junior Education PLUS and look at the new 7 Wonders of the World in our creative topic. We also take a look at Sir Winston Churchill. 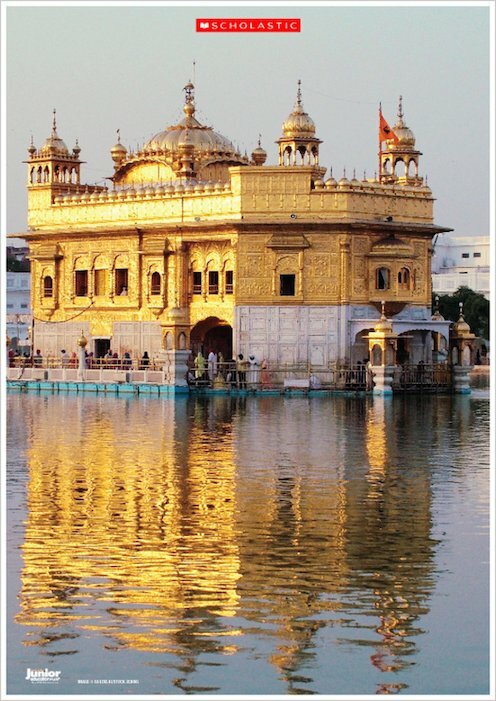 We also take a look at gurdwaras on our RE pages.